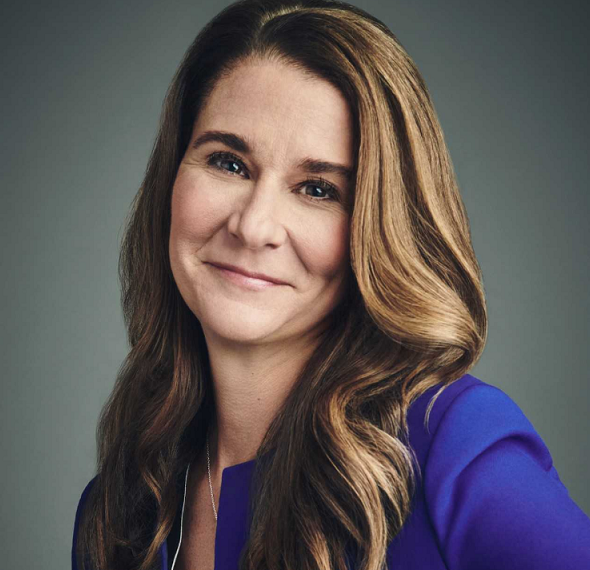 CHICAGO – Melinda Gates, co-chair of the Bill & Melinda Gates Foundation, has dedicated her life to achieving transformational improvements in the health and prosperity of families, communities and societies. Now she will lend her support to advocate for our nation’s libraries as honorary chair of National Library Week, April 7 – 13, 2019. Over the last 20 years, Gates has invested more than $1 billion through her foundation’s Global Libraries initiative to enhance the power of libraries to improve lives. Gates spent the first decade of her career developing multimedia products at Microsoft before leaving the company to focus on her family and philanthropic work. Now, as co-chair of the Bill & Melinda Gates Foundation, she sets the direction and priorities of the world’s largest philanthropy. She is also the founder of Pivotal Ventures, an investment and incubation company working to drive social progress for women and families in the United States.